Module 3: Section 1: What Is Collaboration? 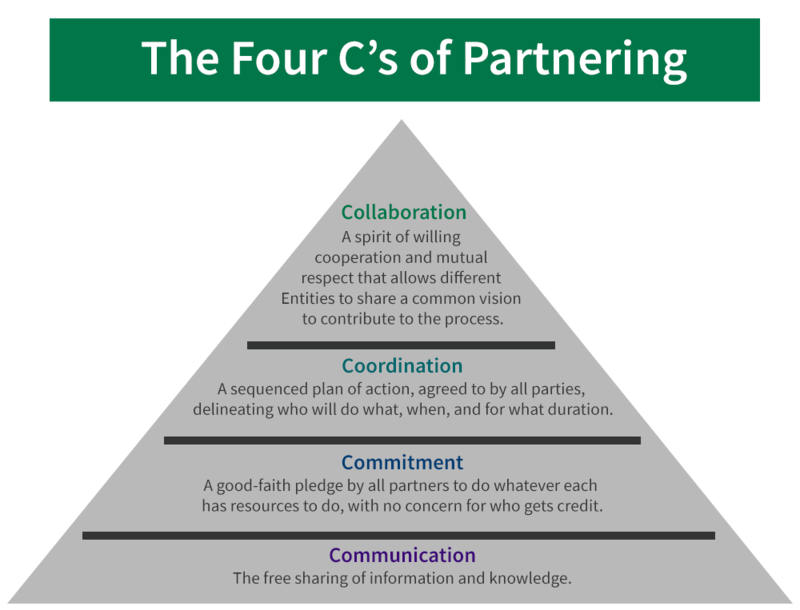 All four C's of partnering are important for the success of the TJC model, but collaboration must occur for the model's long-term success. I understand that not everyone shares my perspective and I'm open to different views. 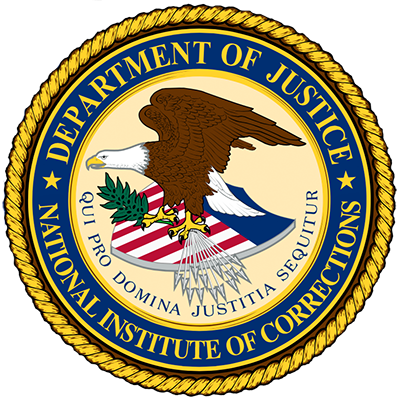 2 North Carolina's Serious and Violent Offender Reentry Initiative: Going Home. A Systemic Approach to Offender Reintegration. Accessed 12/8/2009 at http://steveapplegate.com/northcarolinatasc/re%20entry%20NASADAD.ppt. Let's revisit what we have learned so far in the Collaborative Structure and Joint Ownership module. Please complete the following statement. Now that you have completed this section, you understand the concept of collaboration that is used throughout this toolkit, and you recognize that collaboration involves the nonhierarchical sharing of power to achieve a greater good.